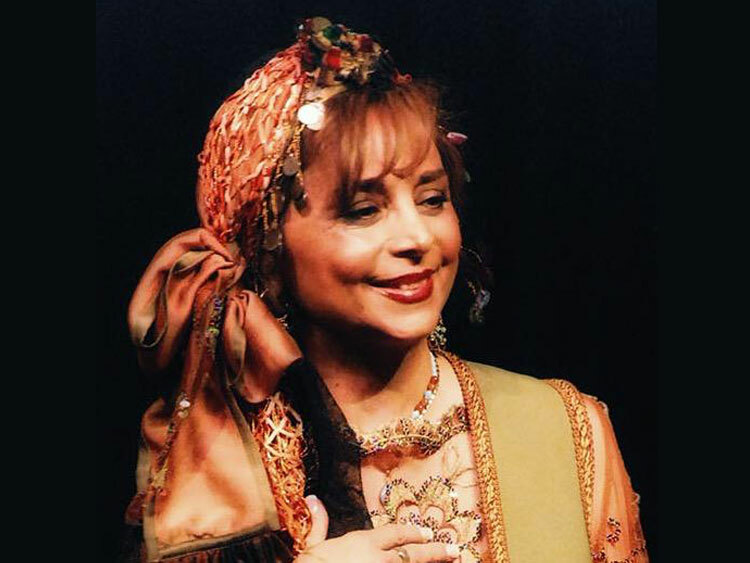 She studied the repertoire of learned music “radif” and singing technique with great masters such as Maaroufi and Zarrin Panjeh. 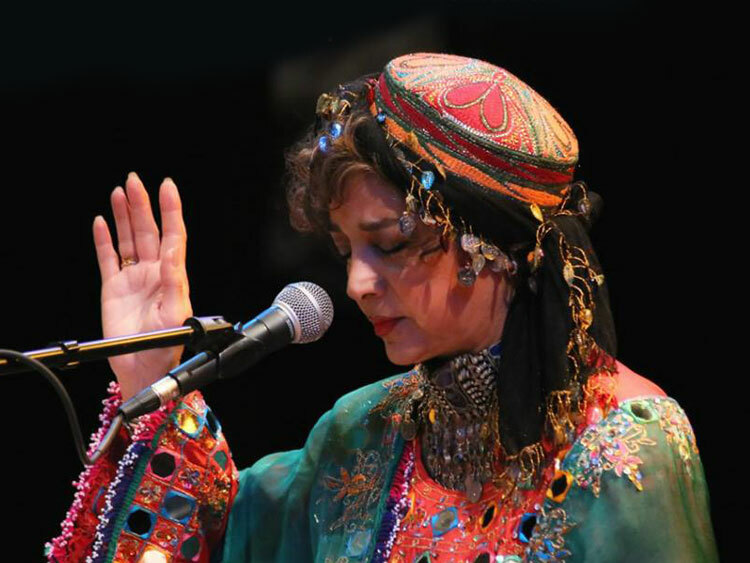 She went on to acquire her own solo programme, Golhaye Sahraii (Flowers of the Desert), presenting a collection of folk songs and music from various regions of Iran, which is still remembered today. After graduating from Tehran University in 1969, majoring in Fine Arts, Maestra Sima Bina contniued and perfected her knowledge of radif with the highly subtle teaching of great Master Davami. Since 1993 she has accepted invitations to perform her music worldwide in prestigious festivals and organized concerts. Her main focus is Iranian folk and classic music. 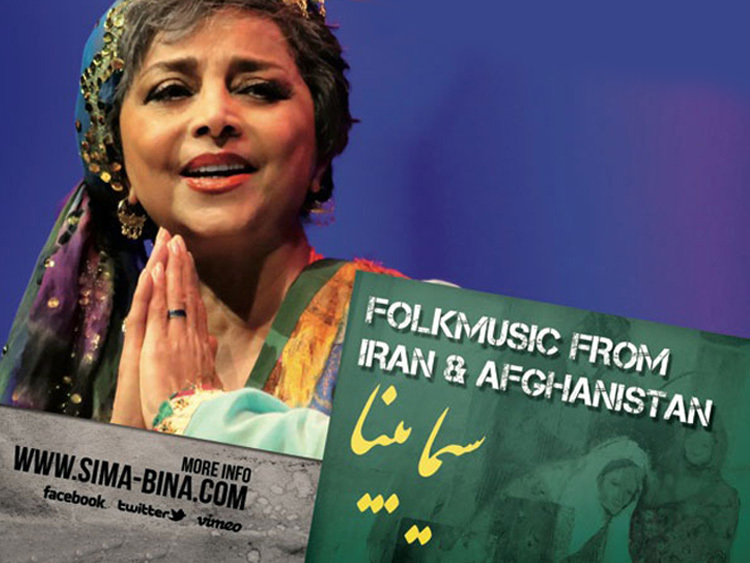 Maestra Bina has been able to gather and revive a collection of almost forgotten Iranian folk songs and melodies. 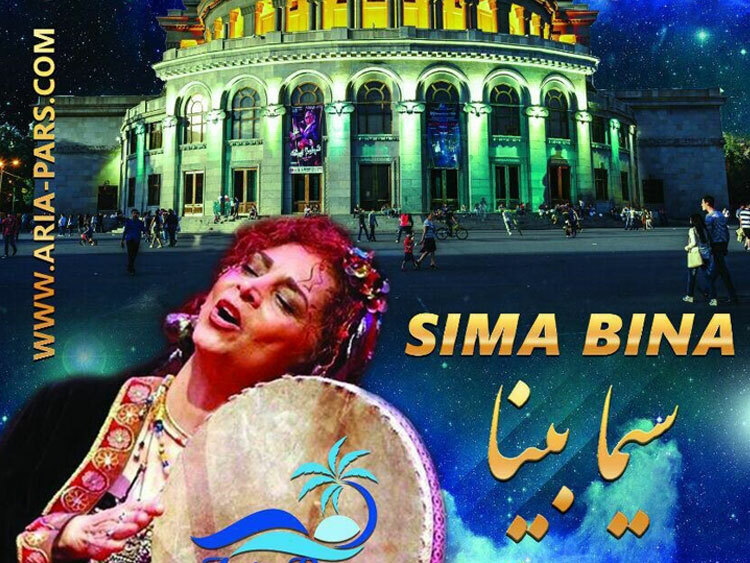 A captivating vocalist, Maestra Sima Bina is one of the leading exponents of the traditional music of Iran. 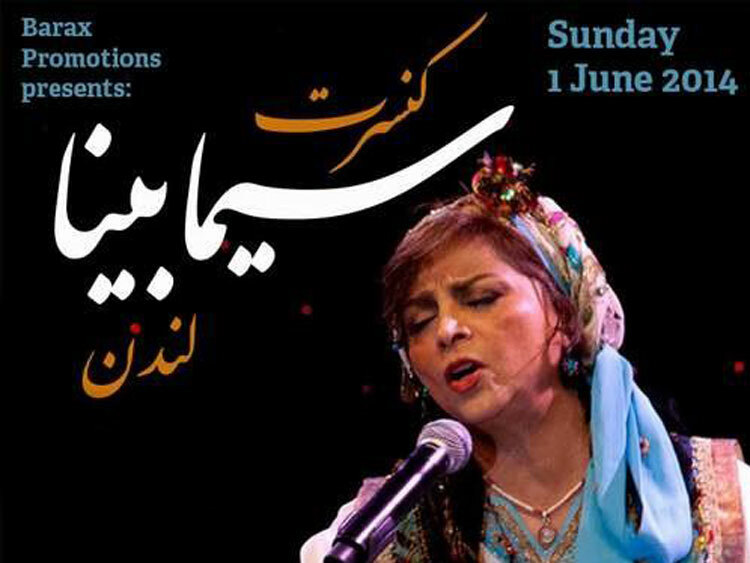 For decades she has done extensive research on Persian folk songs, collecting, recording, writing and re-interpreting popular regional music. 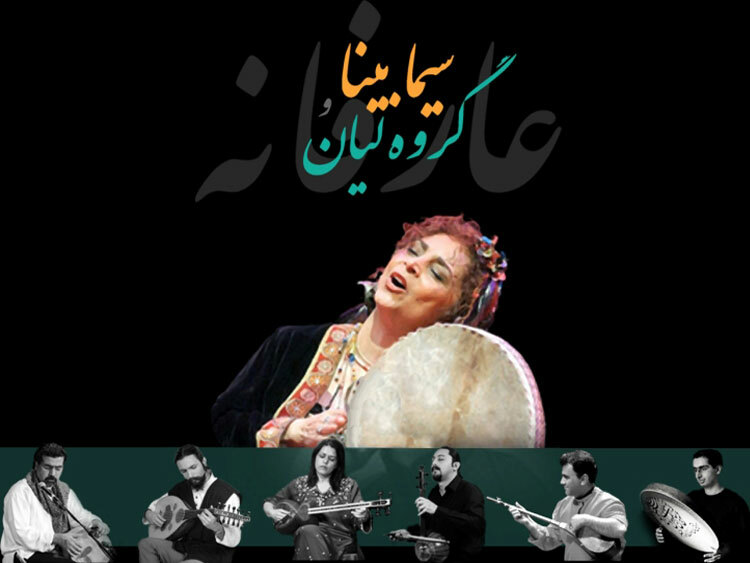 Her works cover the whole spectrum of Iranian folk music including Mazandarani music, Kurdish music, Turkmen music, Baloch music, Lor music, Shirazi Music, Afghan Music, Bakhtiari Music, north and South Khorasan. While pursuing Iranian folksongs, Maestra Sima Bina often came across a variety of ethnic lullabies which she added to her collected works. This collection finally led to her book, Iranian Lullabies in 2009. In this book, Maestra Sima Bina not only shares her findings, her perception, the scores and visual expression of the selected lullabies with mothers, she also presents forty original Iranian lullabies in four CDs in which her vocal is sometimes blended with the singing of the mothers who had song the lullabies to her in different parts of Iran. 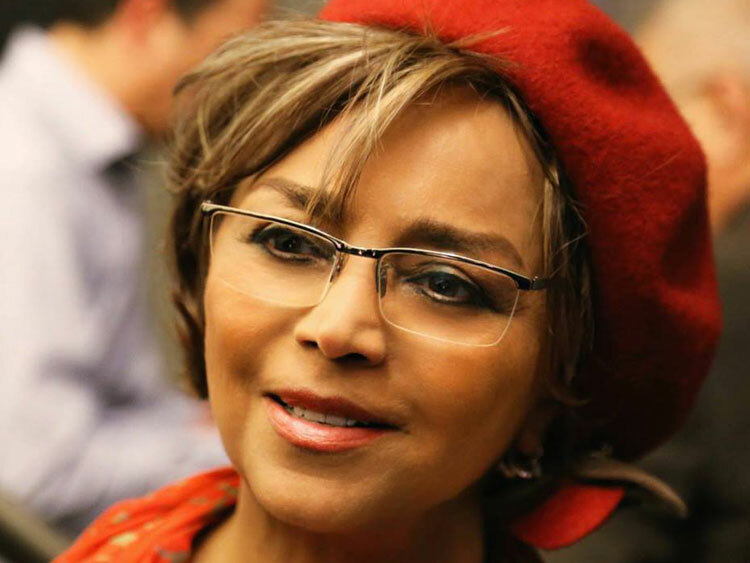 "Maestra SIMA BINA`S music feeds my soul." "...she has gained a unique position in the history of persian music."